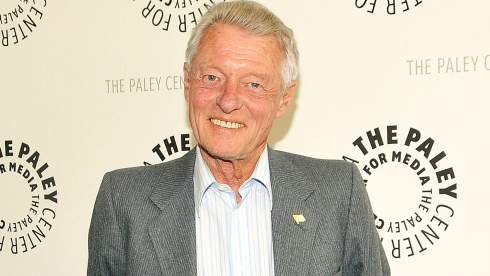 Looks like ol’ Eddie Haskell is at it again. Except, instead of on the Beaver’s turf, this time, it appears his antics are taking place in the United States Federal District Court, as he settles a long running dispute over SAG’s handling (or mishandling in this case) of funds from foreign markets. SAG / AFTRA appears to have wanted to have their insurance company cover the costs of their malfeasance, but the judge thought differently. SAG is sure to appeal, as they have really deep pockets that they don’t particularly seem to like opening to pay their obligations to the people they presumably “represent”. SAG had taken out insurance to cover legal claims, but balked when SAG wanted them to cover this legal claim. Not that I’m the biggest fan of insurance companies and their practices, but in this case, it appears they have a valid point. As the judge pointed out, SAG owed the money to begin with. It’s not as if this “came out of the blue” in some random lawsuit. So, out of the over $110 Million SAG appears to be trying to keep their malicious little mitts on, they had to cough up $330,000. To put that in perspective, it would be like me getting a speeding ticket and having to pay a $3.50 fine. Hardly a deterrent. The oddest bit though, was the fact that Eddie Haskell only got $15,000 of the $330,000 that was on the table, with the balance going to the attorneys. Wonder what Mr. Cleaver would have to say about that? Check out the full story at Variety.